Until fairly recently, the total South African peanut industry was controlled by the RSA Peanut PlantOilseeds Board. Due to food shortages after the 2nd World War, the South African Government launched a campaign to stimulate the production of Groundnuts. The state provided farmers with loans under "interesting conditions". This enabled farmers to purchase seeds and to plant a crop, which in turn they would be able to sell again at guaranteed prices. This single marketing system thus ensured complete control by the RSA Oilseeds Board. On the 27th of April, 1994, under the new South African Constitution, a new drafts bill of Basic Rights came into effect. This bill incorporates the right of free economic activity in various areas. This deregulation of the groundnut industry has eventually created a situation whereby it is also possible that peanuts are marketed private processors and trading houses. The possibility still exists however, for growers who still prefer to sell their material through the Oilseed Board. 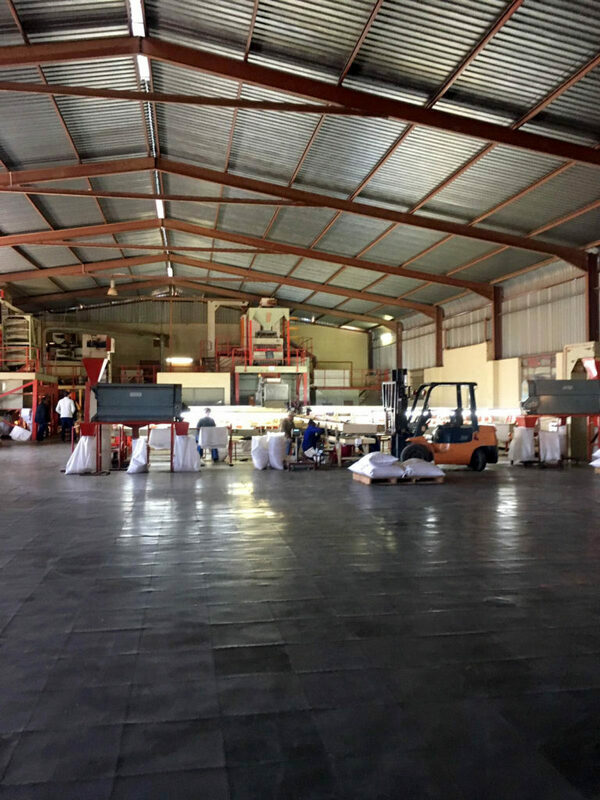 This has led to the present situation in which South Africa today is a steady and well-recognized source of supply for numerous industrial consumers world wide. For the last 6 years, South Africa has produced substantial and good quality crops. South Africa mainly produces the Spanish type peanut (Common Natal), which has a particular round shape. The common natal originates from the time that the Oilseeds Board supplied all the farmers with seeds for planting (cultivar Natal Common, developed by the Department of Agriculture). At a later stage, the Natal Common was replaced by the Sellie, which has similar characteristics. South African environmental restrictions & conditions mainly provide suitable growth for the Spanish type groundnut. Restrictions prevent use of cultivars produced in other countries. Eventually the Department of Agriculture introduced four new varieties: Kwarts, Robbie, Agaat & Jasper. Most of the South African crop is planted on dry land areas. The production in irrigated areas was introduced during the early '90's. 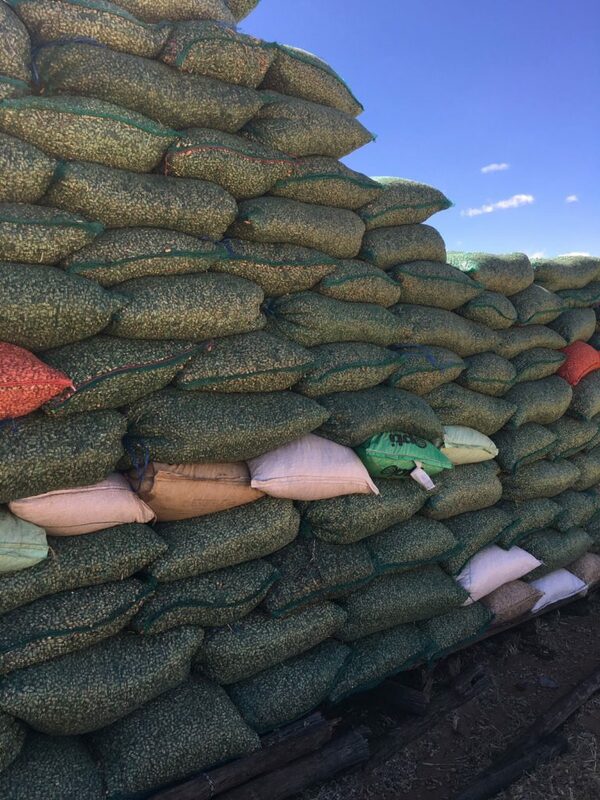 Under normal conditions, the bulk of the crop mainly produces smaller counts (130, 80/100, 70/80, 60/70 cpo). Subject certain quality parameters, almost the entire range (up to 80/100 cpo) can be processed to HPS product standards. Count 130 and 80/100 are mainly used for the domestic market. 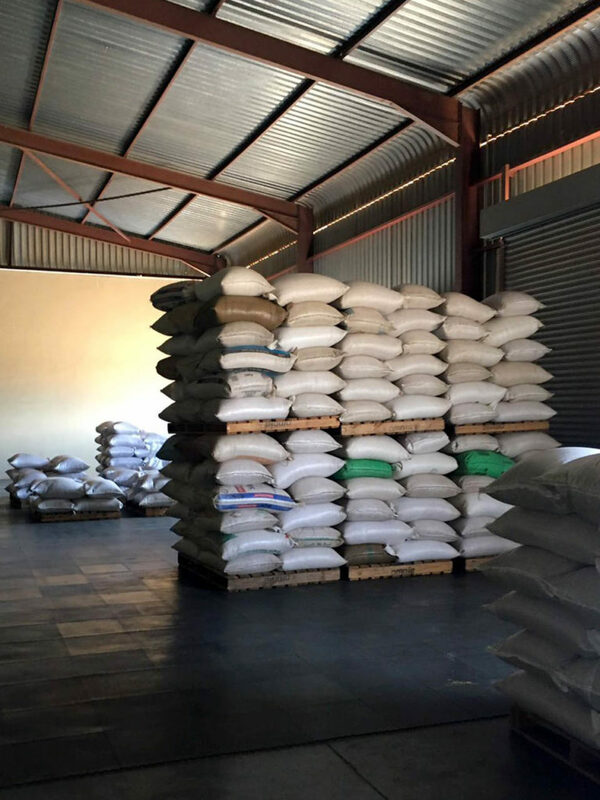 Peanuts are considered a high protein food ingredient amongst the black population in South Africa, however a good quality HPS 80/100 cpo, could be perfectly suitable for European industrial consumers. This page is under construction. Would you like to know more about the South African groundnut peanut? Get in contact.